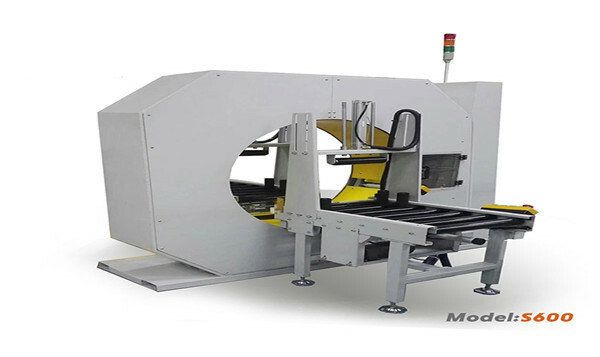 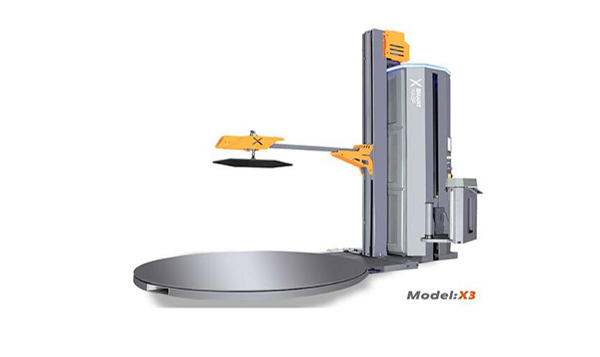 Horizontal pallet wrapping machine is mainly used for carton packaging, paper bag packaging, bottle packaging, canning packaging, irregular goods packaging, etc. 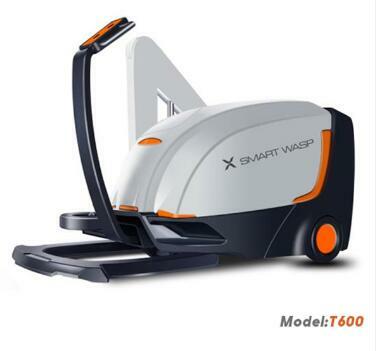 The mobile wrapping machine​ will do the rest. 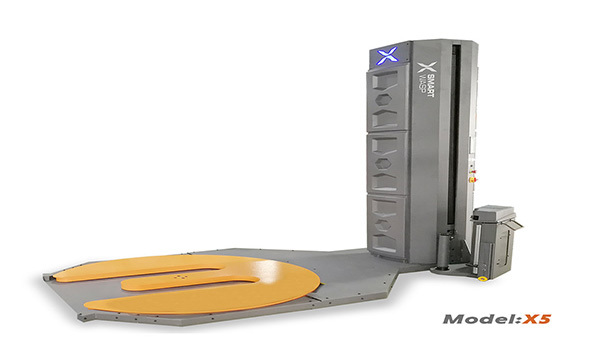 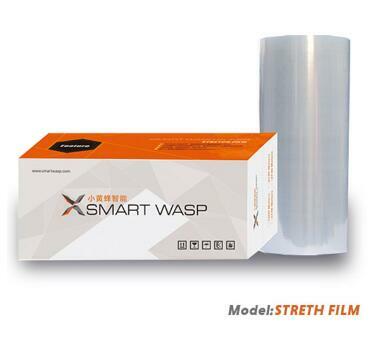 Smart Wasp produces high quality super stretch film in our modern stretch production facilities.